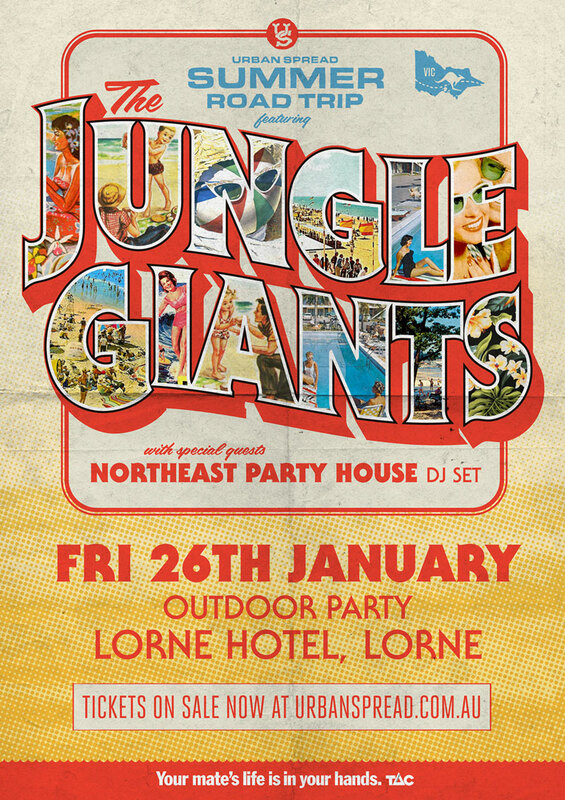 With Urban Spread heading out on the road with The Jungle Giants in January, some big news has just been announced that sees a special outdoor show in Lorne added, along with very special guests Northeast Party House spinning some action on the wheels of steel! 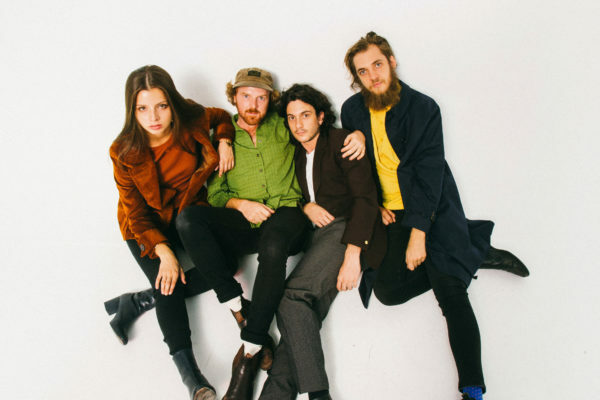 For the first time ever, Urban Spread is bringing their acclaimed party series, this time featuring The Jungle Giants to Warrnambool, San Remo and now Lorne, for the ultimate summer party! Warrnambool happens on the 25th of January at The Whalers Hotel, on the 26th Urban Spread comes to Lorne for an outdoor show, then on 27th the road trip drops into San Remo to seal the deal on a long weekend to remember! 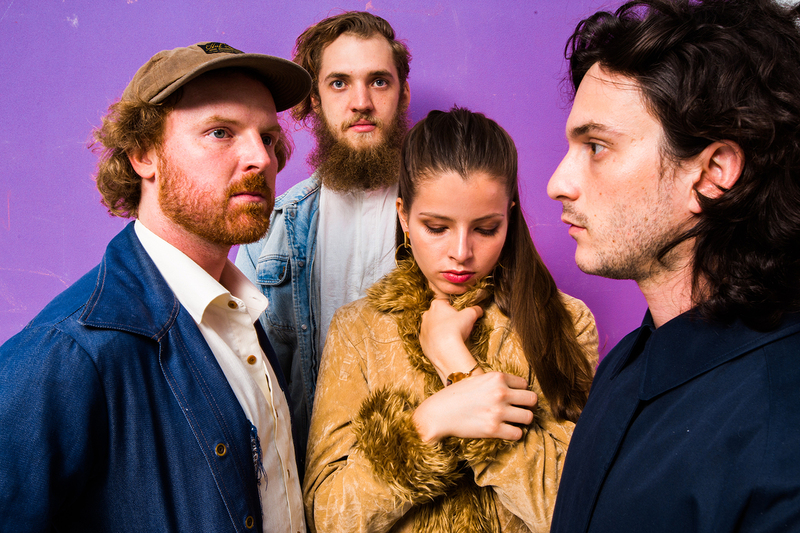 With a well-earned reputation for seriously good time vibes, Urban Spread have been rocking the outer suburbs of Melbourne since 2015, partying with the likes of San Cisco, Bad Dreems, Seth Sentry, The Jezabels, The Rubens, DZ Deathrays, The Bennies and Alex Lahey to name but a few.  Bringing the latest and greatest sounds to the suburbs and beyond, Urban Spread heads out on the road for some seriously amazing summer locations, inviting locals and visitors alike. 2017 has been a massive year for The Jungle Giants. 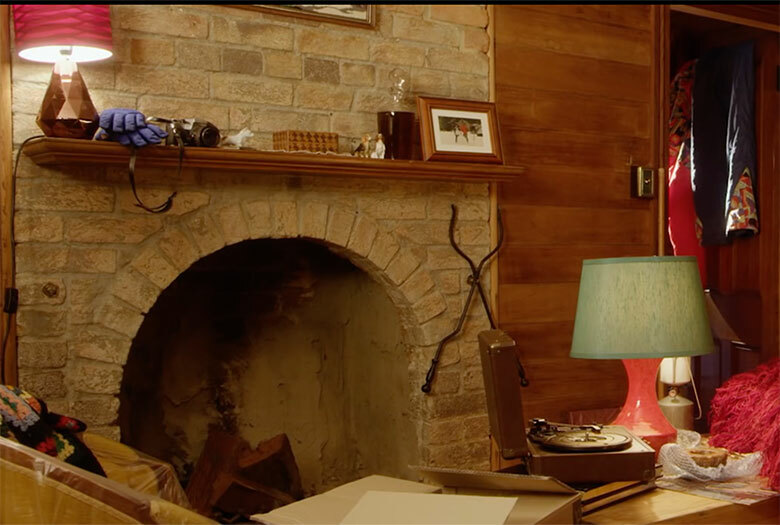 The Brisbane 4-piece returned triumphantly earlier in the year when they dropped the highly anticipated single ‘Feel The Way I Do.’ The track was the first offering from the band since 2015’s Speakerzoid and a tantalising taste from their 3rd LP Quiet Ferocity, which was released to much acclaim in June this year. 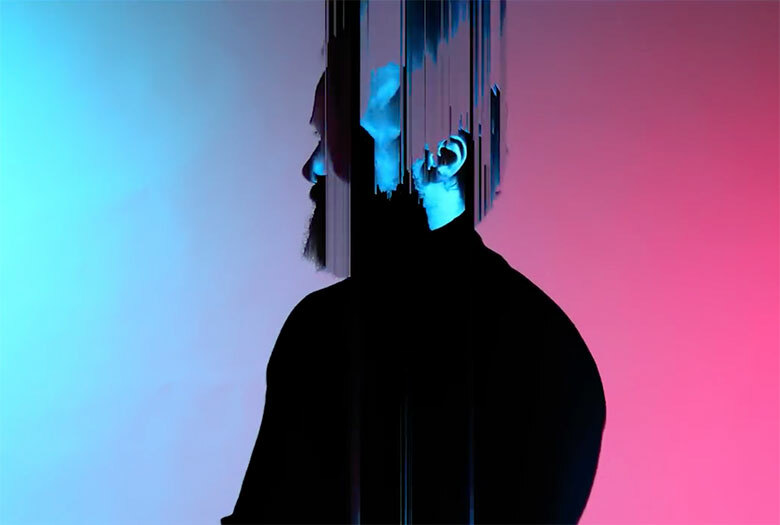 A result of front man Sam Hales’ “5 days a week, 9-5” approach to the band’s 3rd album, Quiet Ferocity signalled yet another quantum musical leap for The Jungles, showcasing a seamless pairing of song writing talent and advanced production technique. Racking up over 40 million Spotify streams in the process, The Jungle Giants have become the poster people for taking creative risks in the studio, as can be seen along the journey from their first EP through triple j feature albums Learn To Exist, the follow-up Speakerzoid, and now the brand new, indie rock opus Quiet Ferocity. Since forming in Melbourne Australia in 2010 (and being ‘Unearthed’ by triple j that same year for their song ‘Dusk’), Northeast Party House have built a cult following thanks to their electrifying live shows, and songs combining the heady exhilaration of dance music with pop hooks and rock backbone. 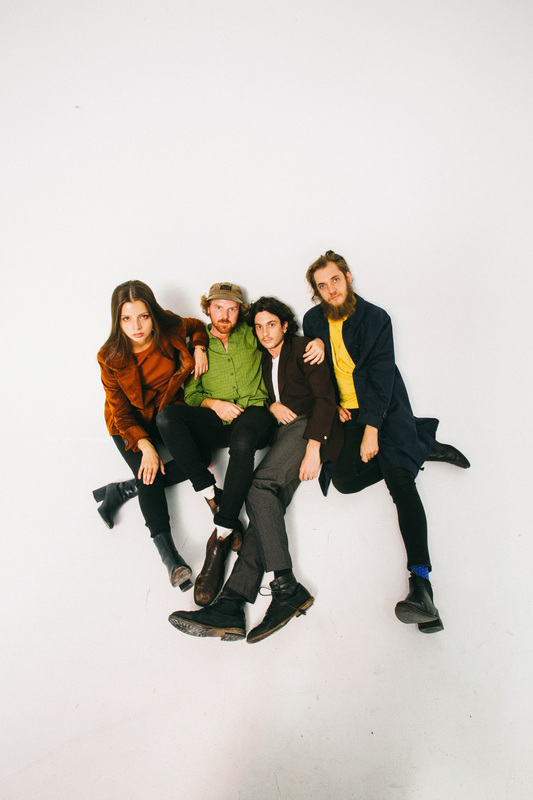 These five young guys – most still in their early 20s – have brought the party to stages ranging from the Falls and St Kilda festivals to national support slots for acts such as Jungle Giants, Midnight Juggernauts and Ball Park Music.